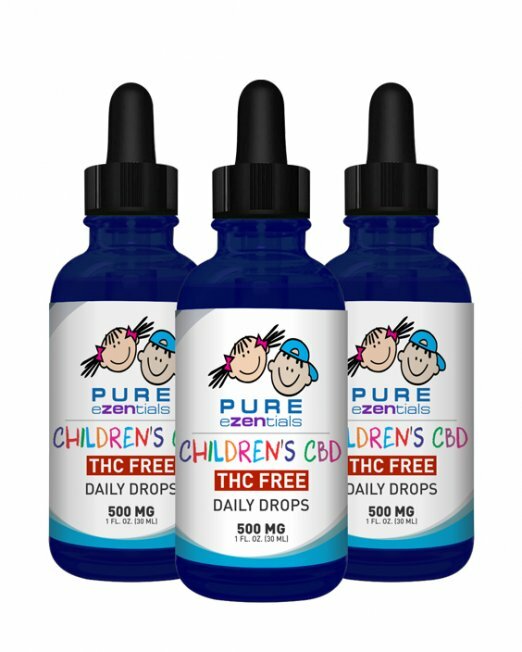 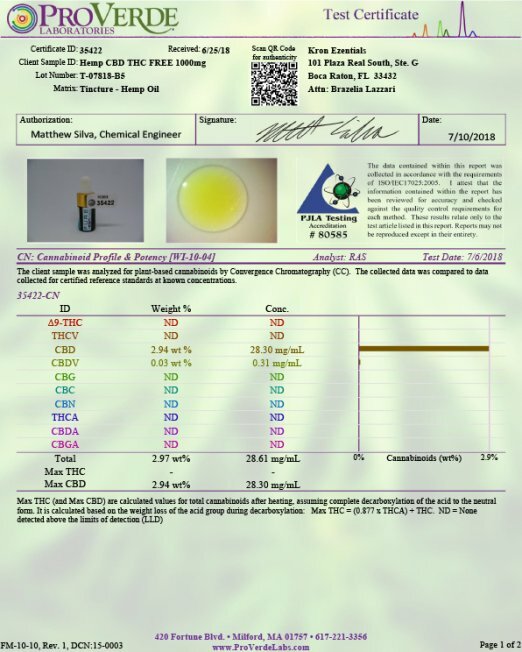 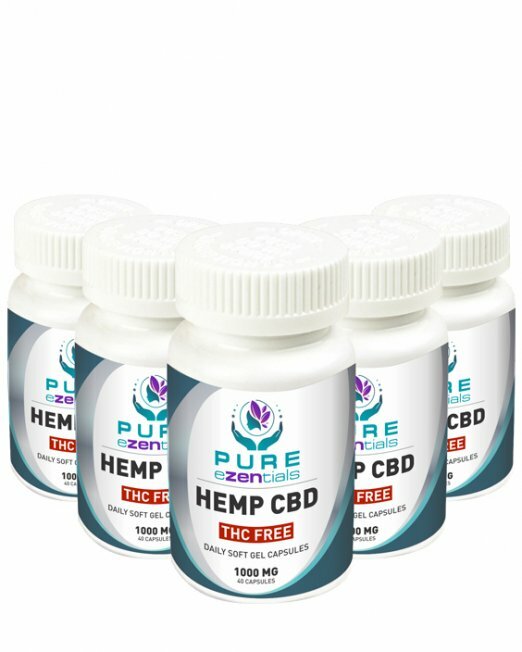 Category: CBD Soft Gel Capsules. 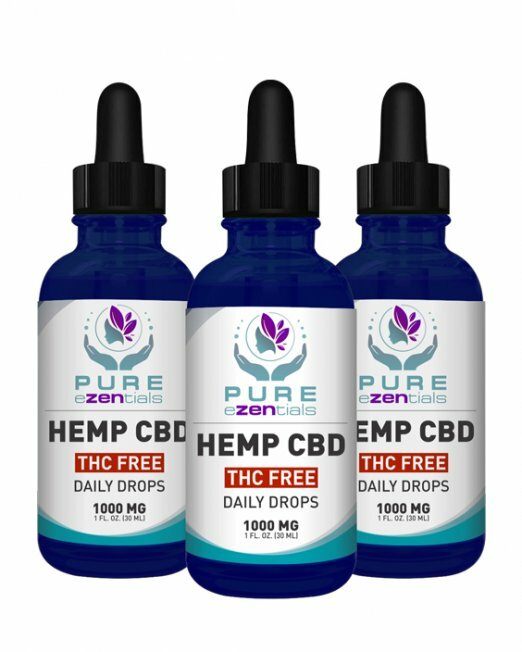 1000 mg Hemp extract in each bottle. 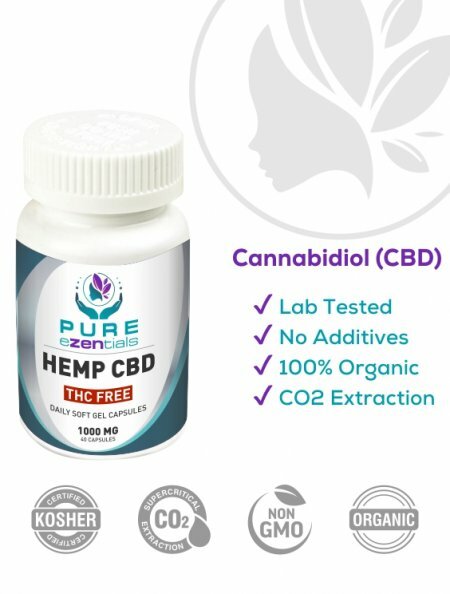 30 soft gel capsules in each bottle. 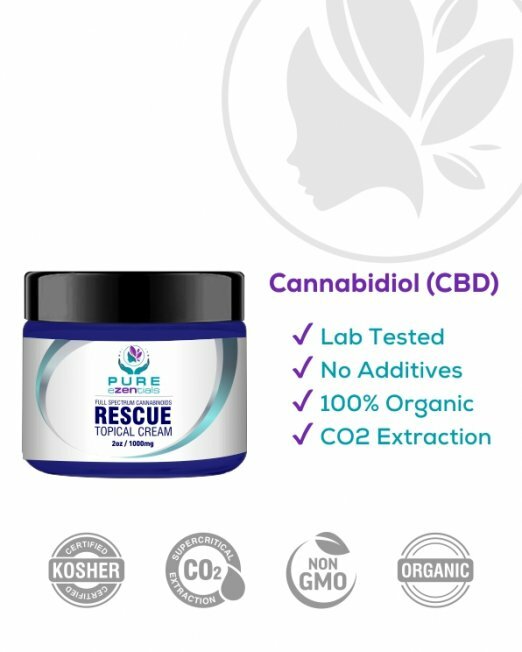 This is an all natural THC Free hemp extract soft gel capsule. 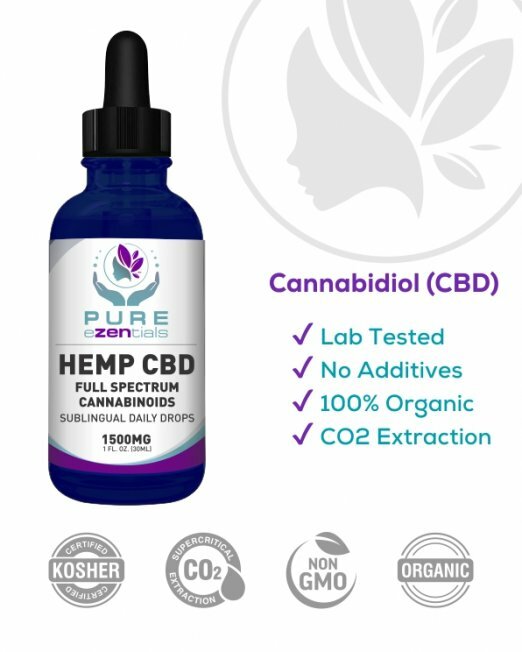 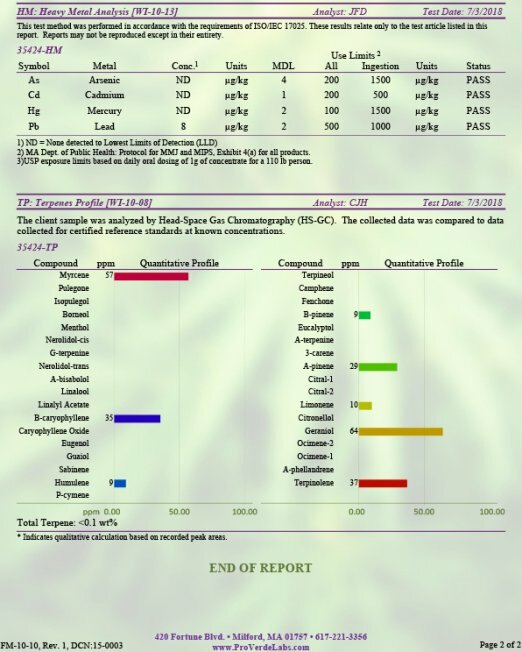 Our Cannabinoid rich CO2 extracted Hemp oils are infused with a high quality Hemp seed oil.